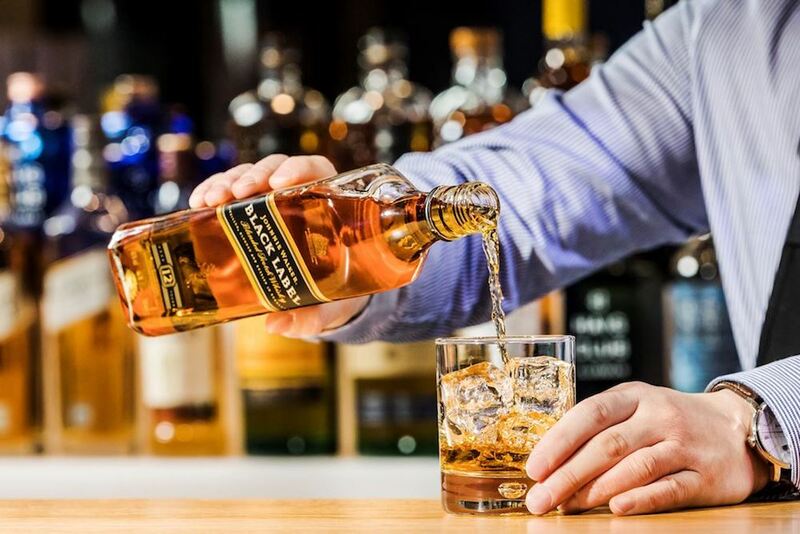 Whisky brand Johnnie Walker has had its iconic “striding man” logo since 1908—but given everything going on in 2018 you could say it’s time for a change. The brand has decided to recognize that for Women’s History Month this March by adorning the labels on their bottles with a striding woman named Jane Walker. For a limited time, Johnnie Walker Black Label whisky will feature the female version of their icon on The Jane Walker Edition. For every bottle sold, the company will donate a dollar to organizations dedicated to progress for women, including Monumental Women, which aims to get statues of female historical figures placed in public parks. The celebration doesn’t stop with sales of the bottles but is also extending to a campaign the brand is calling #WalkWithJane. This program will support non-profits that center around supporting women running for public office. The Jane Walker Edition whisky will be available all month.